Using audio in your e-learning courses can add a lot of value to the learner’s experience. But most of us don’t have access to professional voice talent or fancy recording equipment. Your best makeshift recording studio is often a headset mic and a quiet corner. So how do you sound like a professional when you only have amateur skills and equipment? Ideally, you should aim to record the best quality audio you can so you can minimize the amount of editing you need to do. But when it comes time to edit your audio, most of the heavy lifting can be done using the built-in audio editors in Articulate Storyline and Articulate Studio. When I need to do more extensive audio work (like editing out the sound of my neighbor’s yippee dog), I like to work in Audacity. Audacity is a free audio editor available for Mac or PC. It’s powerful enough for audio professionals to use while still being easy enough for a newbie to grasp. 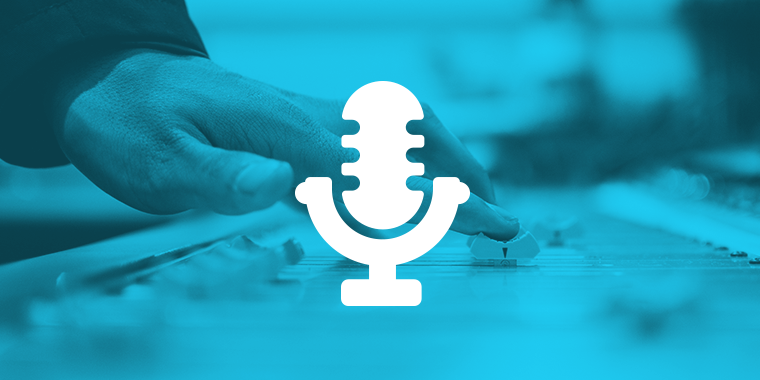 What pro tips do you have for working with e-learning audio? Share your ideas with us in the comments, in the E-Learning Heroes forums, or on Twitter. Awesome! I'm so glad you've found it helpful! Very nice intro to audio editing! Thanks, Joe! If I have to get much fancier than this, I try to turn it over to a real pro—but it's good to have the basics under your belt.